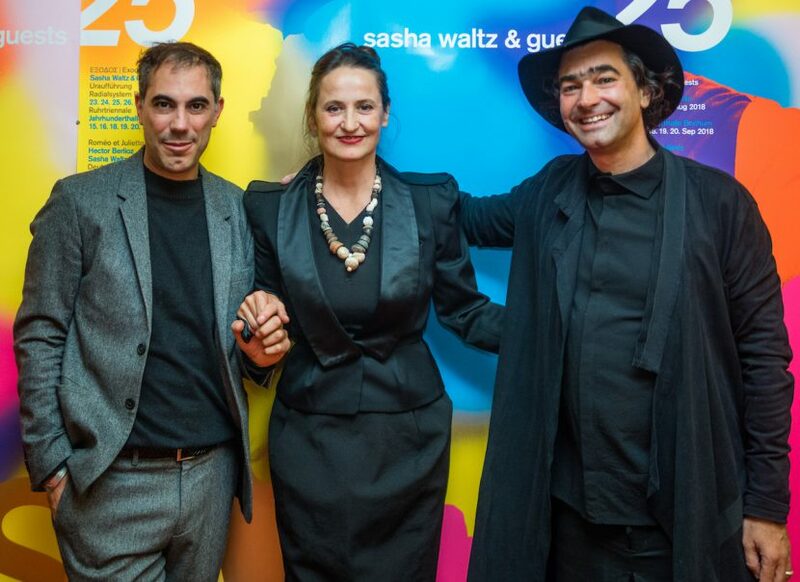 1993 – 2018: The company Sasha Waltz & Guests celebrated its 25th anniversary with the premiere of the cinematographic version of Sasha Waltz’ choreography »Kreatur« on the 28th September at the Kino International in Berlin. 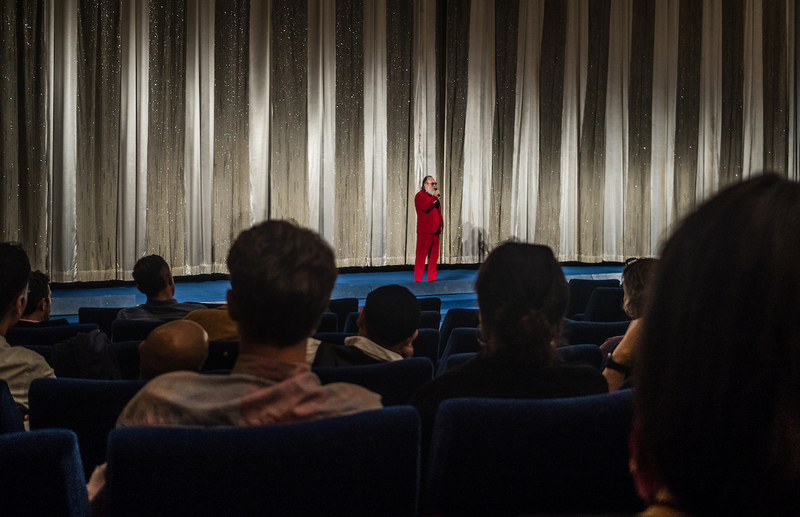 Approaching the date when in September 1993 the company was founded, we presented the film »Kreatur« which was realized in collaboration with our longstanding partners ZDF/ARTE as a highlight of our grand celebration of this special year. 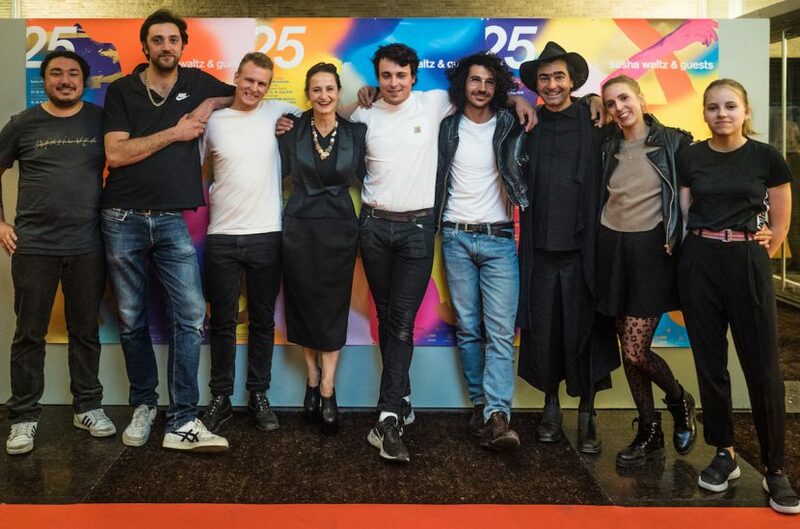 For »Kreatur« Sasha Waltz with her 14 dancers examines the phenomena of existence against the background of a disrupted society: power and a lack of power, dominance and weakness, freedom and control, community and isolation. 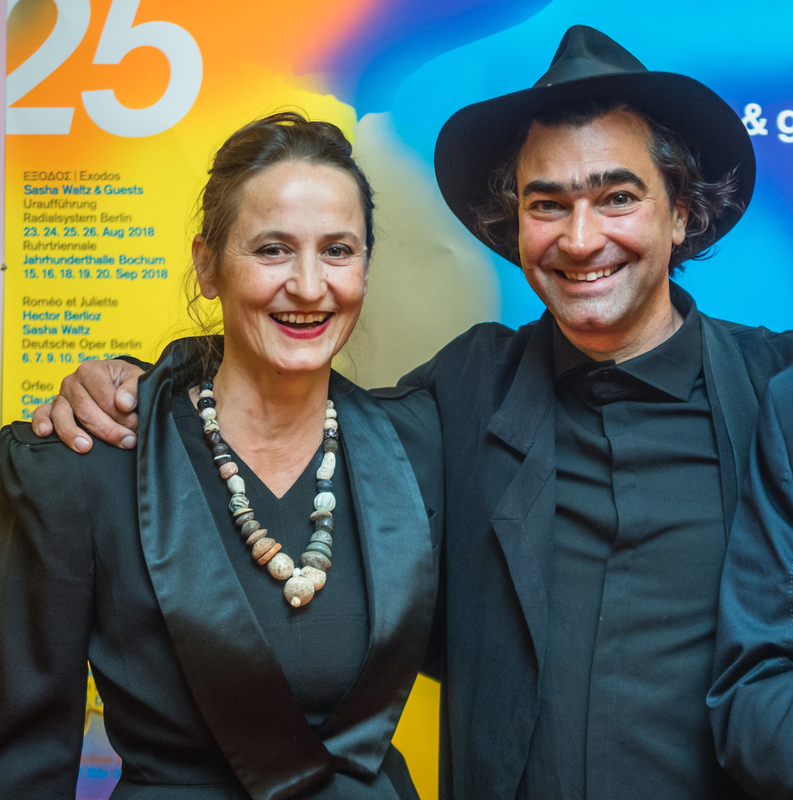 Since its world premiere 2017 in Berlin the piece has toured nationally and internationally in Athens, at the Festival d’Avignon, in Barcelona, Bruxelles, Dijon, at the Tanzplattform 2018 in Essen, in Lisbon and Rome among others. 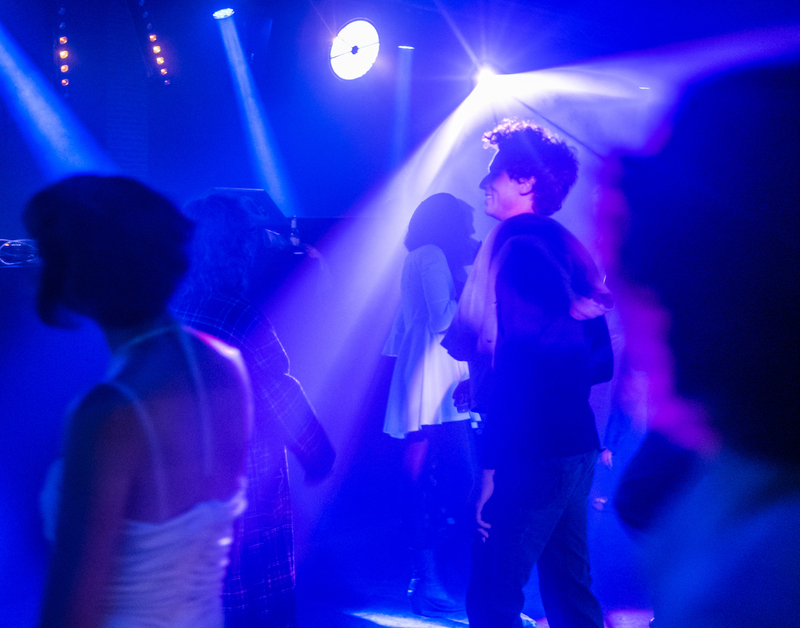 The first TV broadcast of the film adaption was scheduled for September 30, 2018, at 11 pm, on ARTE. 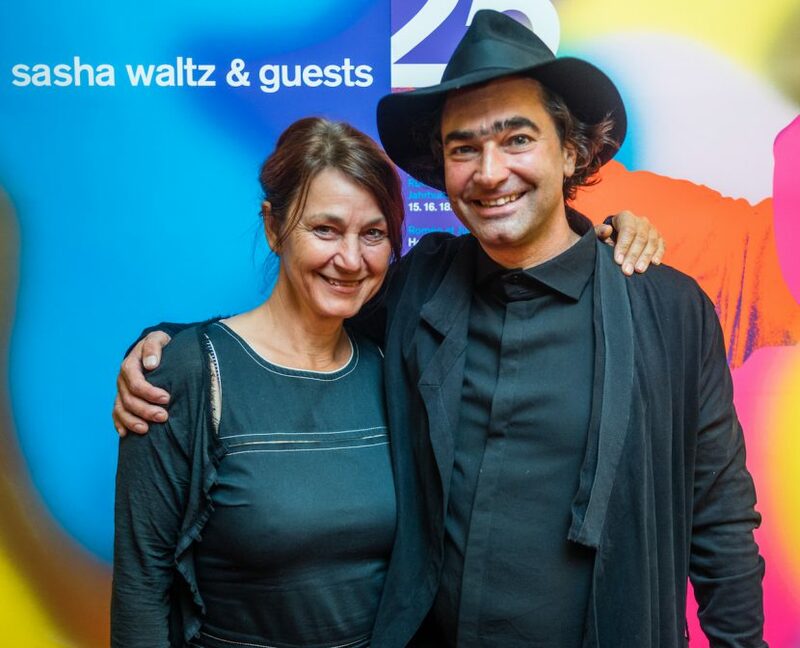 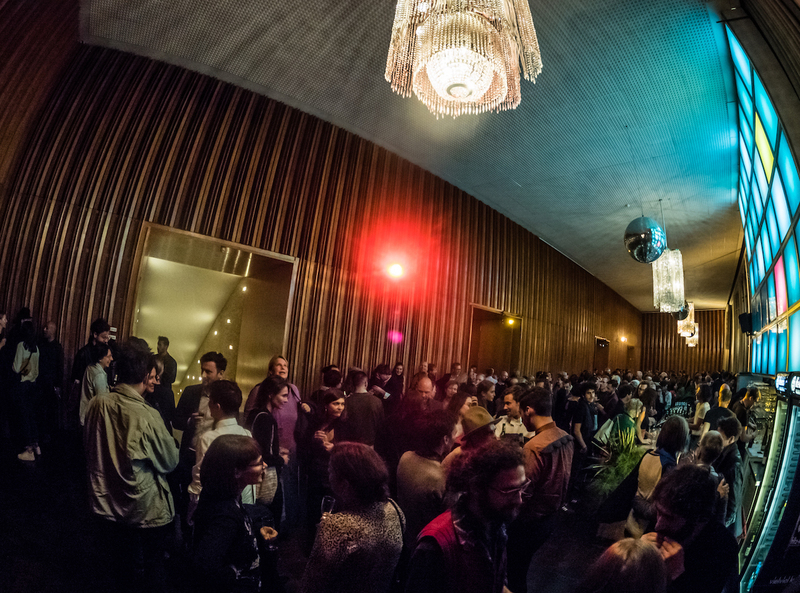 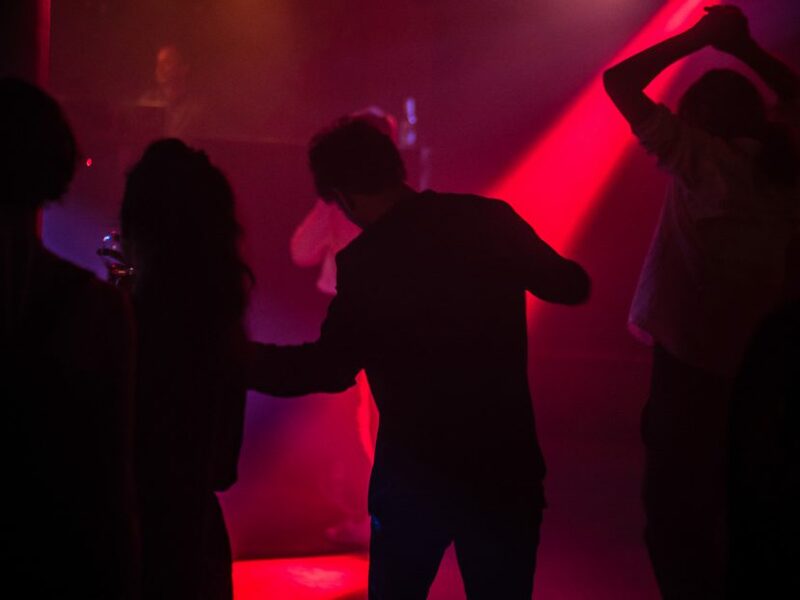 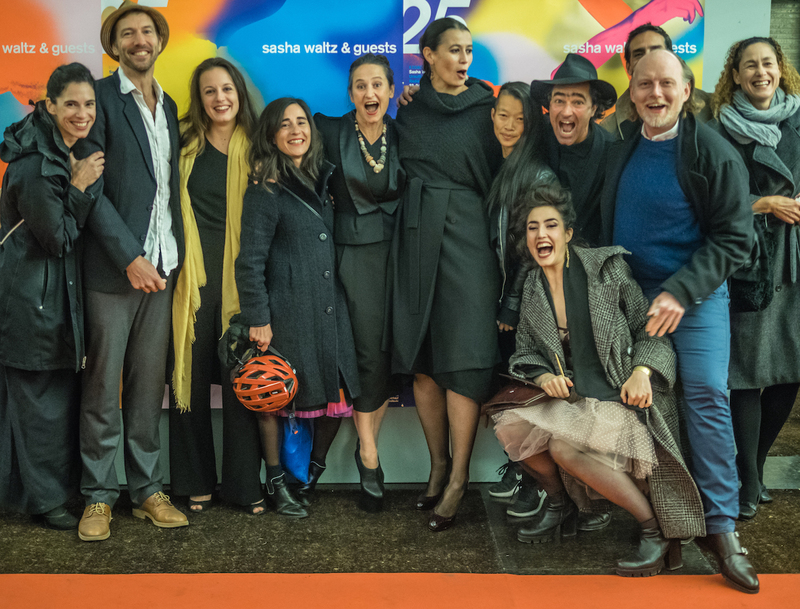 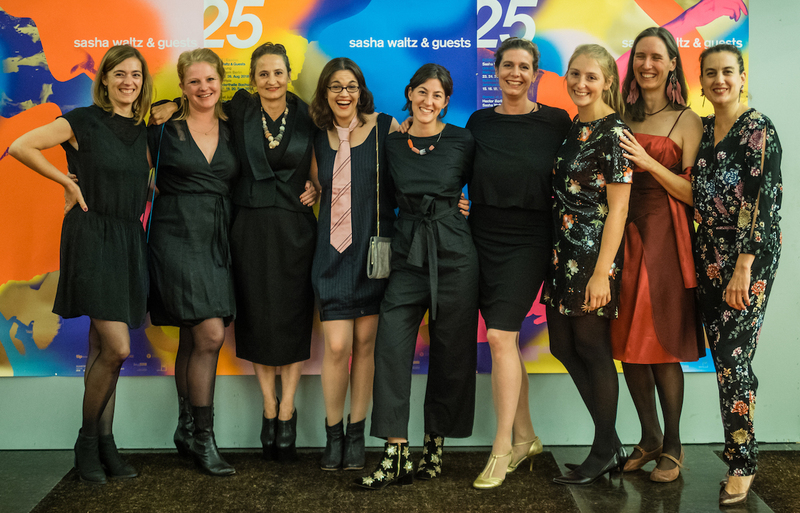 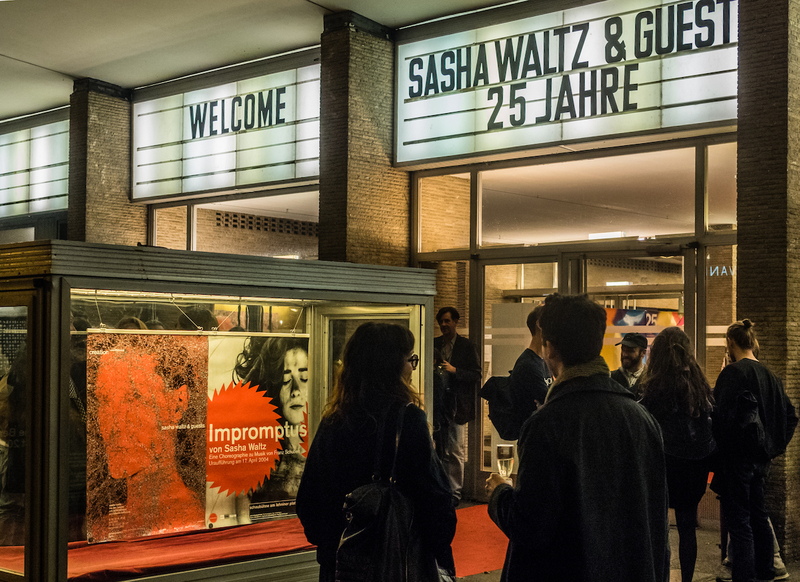 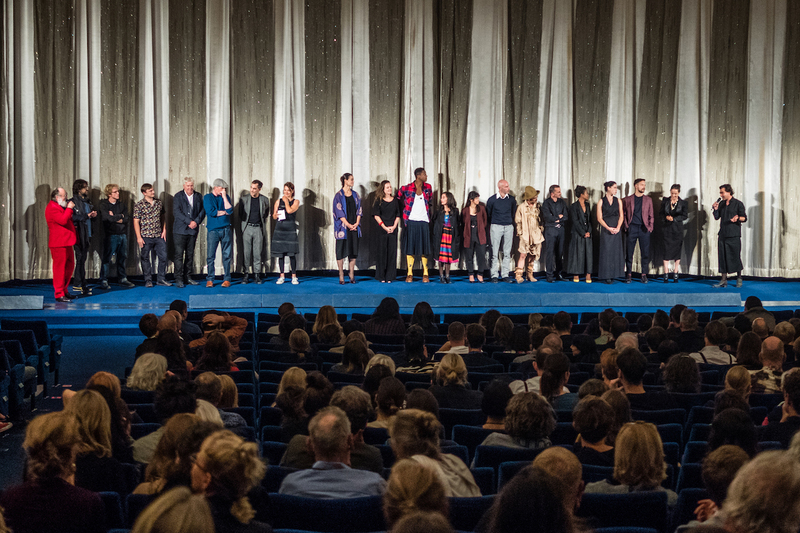 After the film premiere the company celebrated 25 years of artistic work in and for Berlin with long time partners and the public.